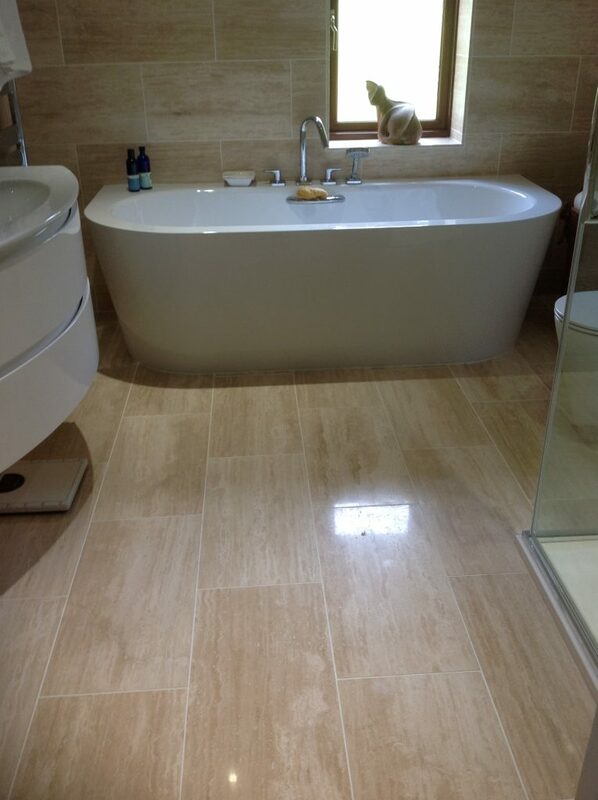 Vein Cut Polished Travertine is part of the Limestone family and is a Natural Stone formed by spring water. 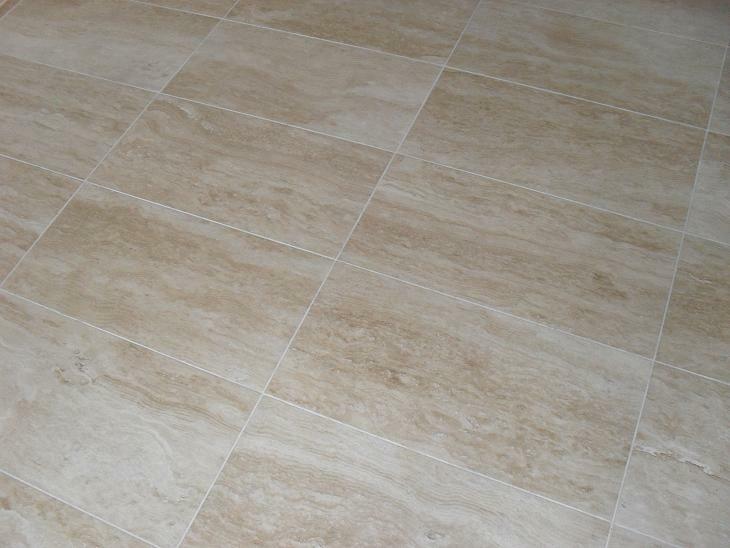 Vein Cut Travertine is honed and has square cut edges with a polished surface, which accentuates its characteristics. 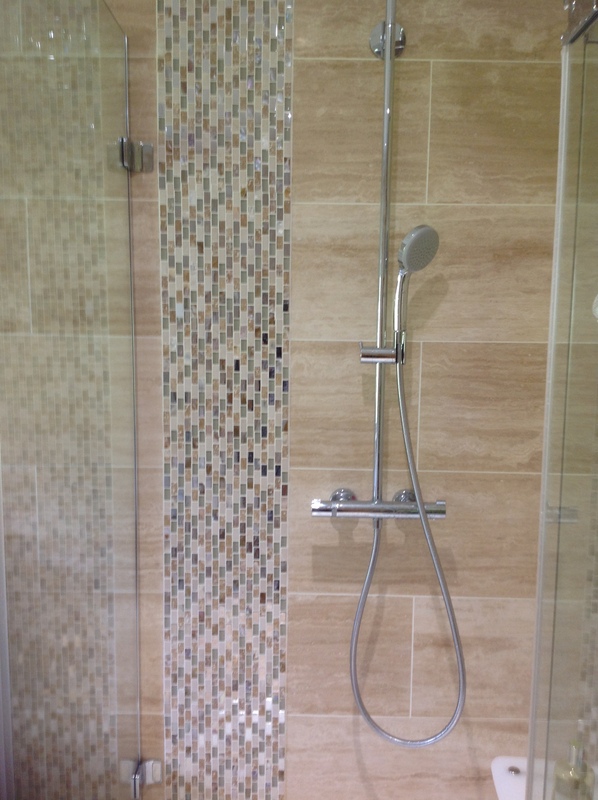 The difference in this travertine is the way the stone blocks are cut, giving a finished effect liken to a rich wood grain within the colourings of warm cream and ivory with beige tones which gives a contemporary finish especially in bathrooms. 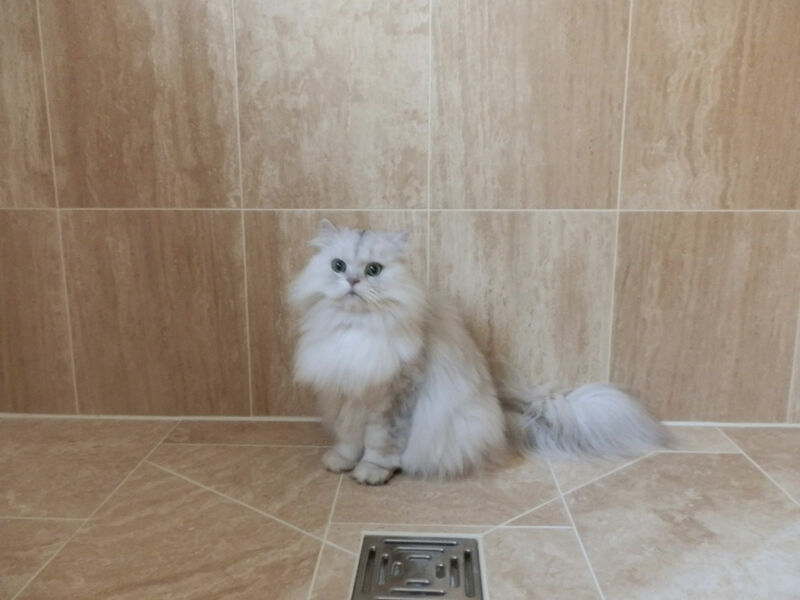 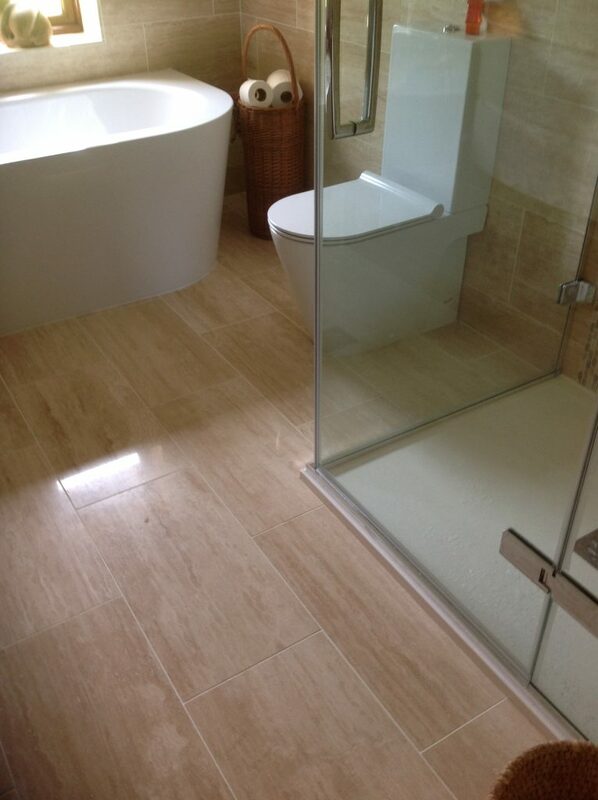 Travertine is a very popular choice in natural stone tiles, it is a quality stone at an affordable price. 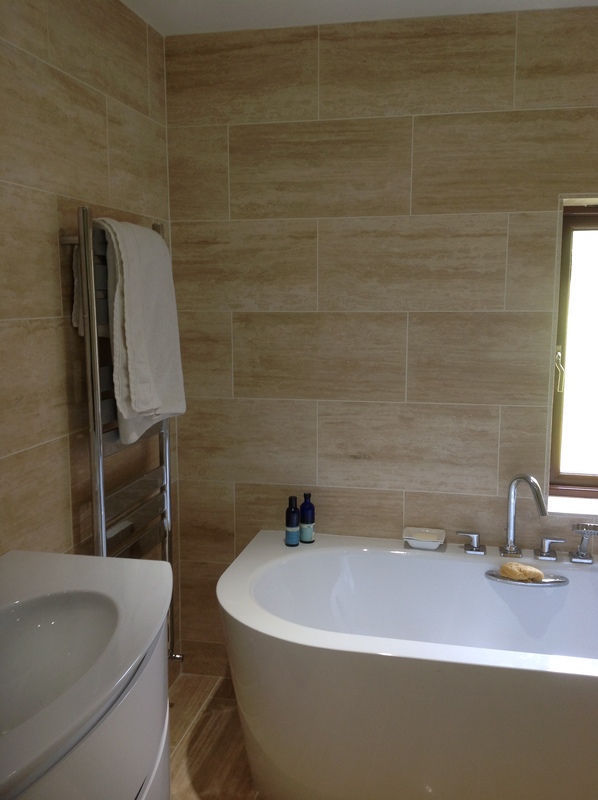 Travertine is classed as part of the limestone family and is formed by warm springs, a timeless classic stone that has been used in buildings for thousands of years.